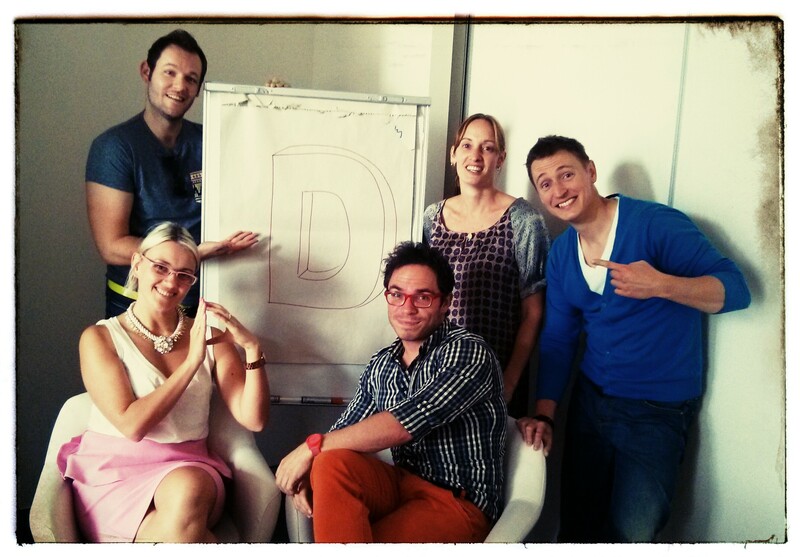 the PHDcast this week is brought to you by the letter D and the number 92. D stands for Dieting, as Pink Media announces a partnership between Fitness First and Mardi Gras; Departures, as Kyle and Jackie announce their departure from SCA’s airwaves and Discounts, as Adnews reports talk of an unprecedented 92% discount being offered by a media agency. the discount, alleged to be on TV rates, marks an escalation in a bidding war that is arguably as old as media departments and then agencies themselves. but a perfect storm in recent years has seen a potent mix of procurement driving down client costs, an over-serviced marketplace, and the consolidation of holding groups (which increases buying power placing pressure on media owners). that potent mix has resulted in run-away discounting and the radical commoditisation of media impacts … and they’re just the direct implications. the indirect implications spin into agency client resourcing, the extent to which media thinking and ideas are valued, media owner revenues (so ultimately impacting quality of broadcast content), and transparency and media neutrality … as agencies are forced to explore other higher margin areas to off-set the margin losses in the core business. I could go on. so how do we stop the runaway train on which we find ourselves? one of the key problems is that everyone is implicated … everyone has something to gain from the current storm and much to lose by any attempted unravelling. the money starts with clients. they’ve never had it so good from a CPM perspective … with agencies falling over RFPs to buy media cheaper (and cheaper media). questions of media quality become secondary to cost-saving and value extraction. their walk-away is to pay more for a supplier’s product – which would be brave by anyone’s standards. from an agency’s perspective, guaranteeing radical discounts rates keeps and gets clients’ billings in the door which maintains the platform for value extraction with media owners on one hand and clients on the other. their walk-away is to explain that a price is as low as they can go and decline the businesses – another brave call given the demands for any major agency and group to demonstrate growth. the money (in theory) ends up with a media owner … they are the ones at the sharp end of the deal but its a deal in which they’ve had no choice to be complicit. for them to put on the brakes could cost them 20-30% of revenues if a major buying group turns off the taps (a move for which there are precedents in other markets). of course my question on how we stop the train has an implicit assumption … that everyone wants to. I’m not naive enough to think for a second that everyone is sat bemoaning media buying’s current conundrum. ultimately the only reason the stalemate exists is that enough businesses are making enough money for it to be sustained. new models already no doubt exist and will emerge. necessity is the mother of invention … in which case I can’t think that the need for inventors has ever been greater.